1 January 1952 (+) is born in Singen, Germany. 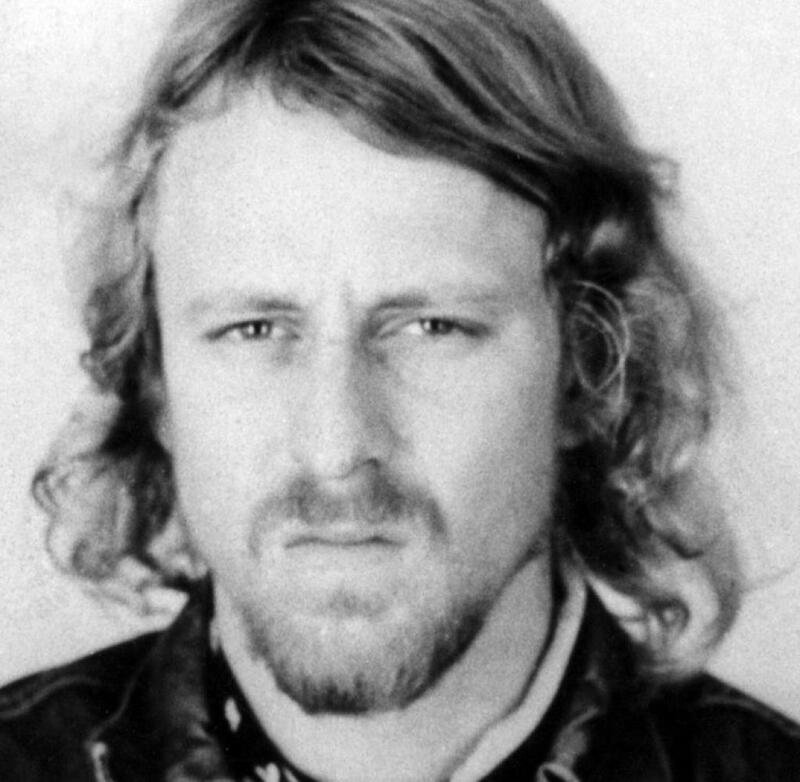 31 July 1980 (x) is sentenced to two life sentences for the murder of Siegfried Buback in Stuttgart, Germany. 16 October 1995 (x) is released from prison in Stuttgart, Germany.